Black textured plastic lower front fascia surround for the 2014-2018 WK2 Grand Cherokee. Will not fit the Summit, High Altitude, SRT8 or Trackhawk. 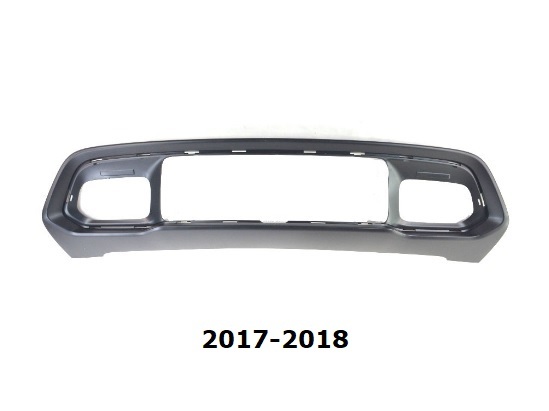 *If you have a 2016 75th Edition Grand Cherokee your bumper is the 2017-2018 design.